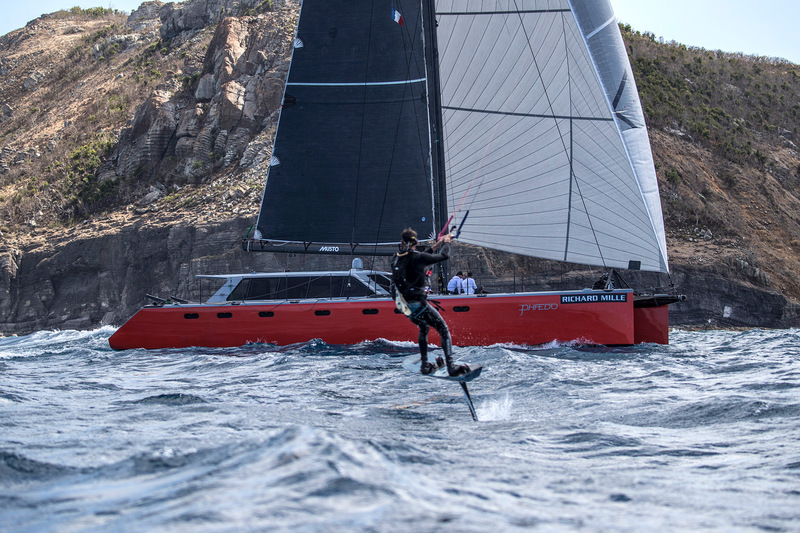 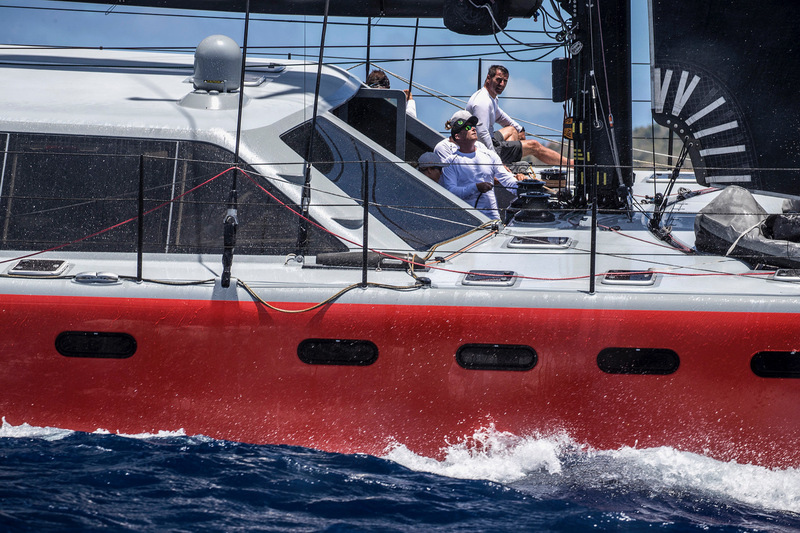 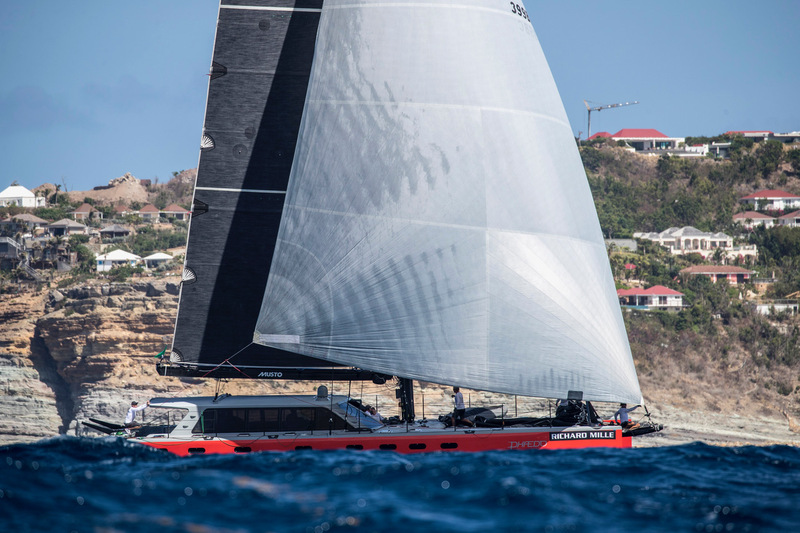 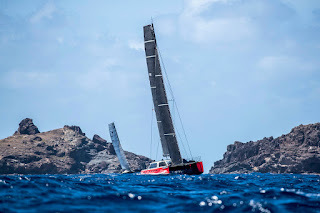 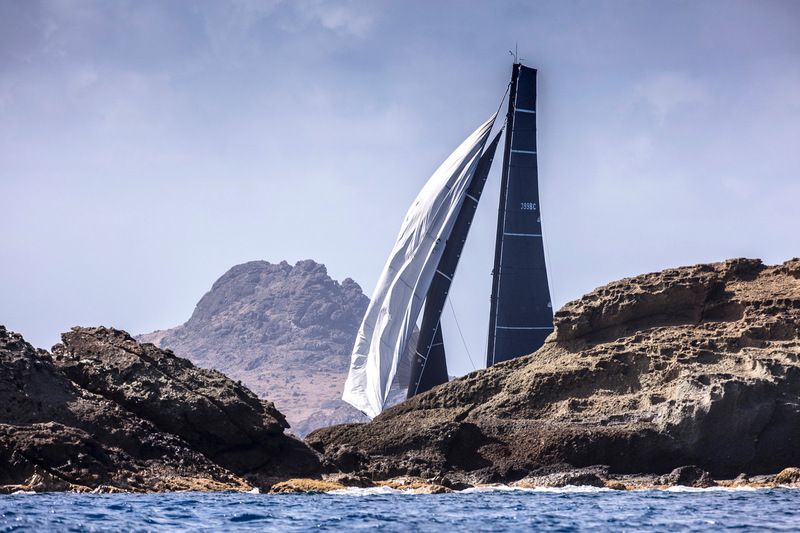 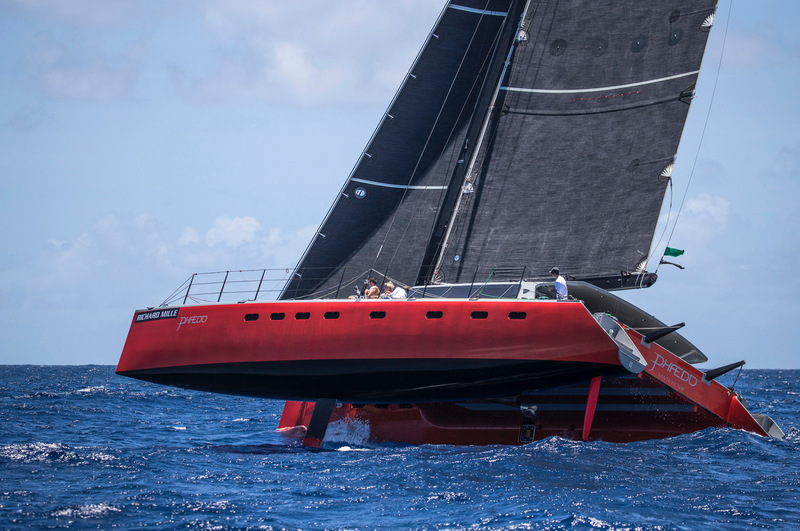 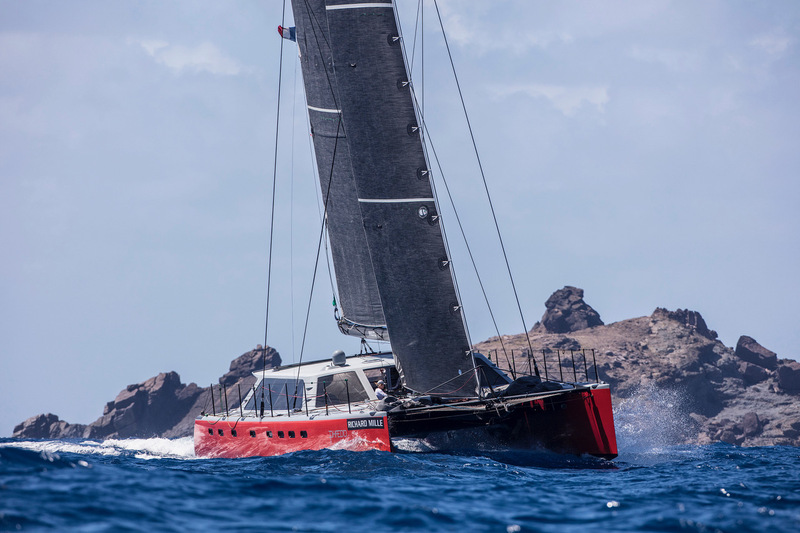 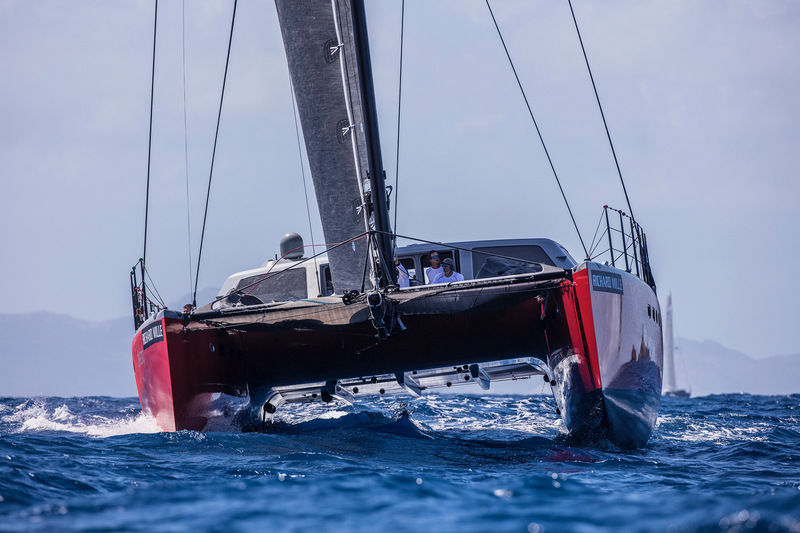 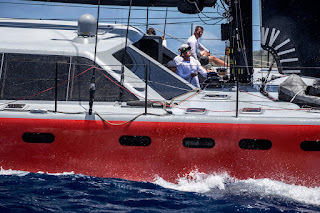 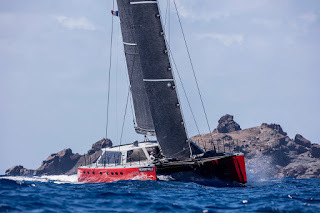 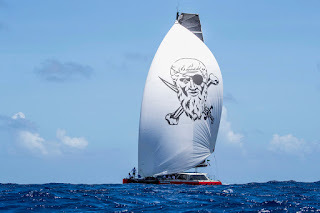 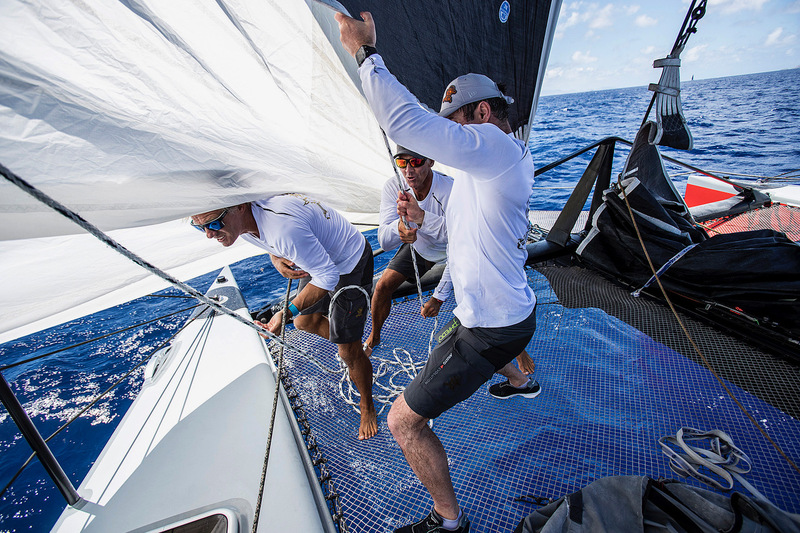 Lloyd Thornburg’s Gunboat 66 the original Phaedo back in action in Race 1 of Les Voiles de St Barth. 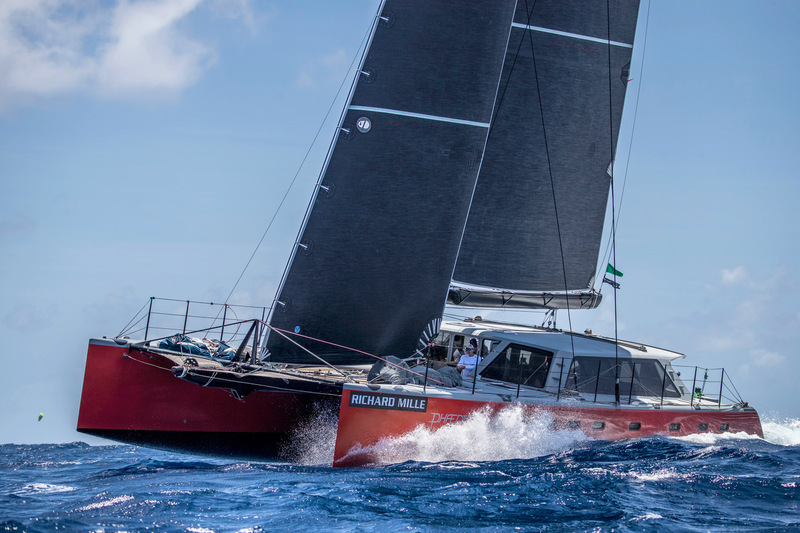 Lloyd Thornburg has revived his Gunboat 66 the original “Phaedo” for this years Les Voiles St Barth. He took to the water for practice today with his stellar crew from his D35 program. 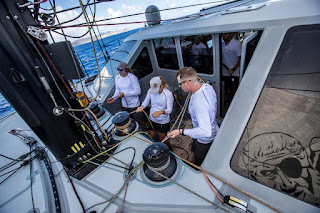 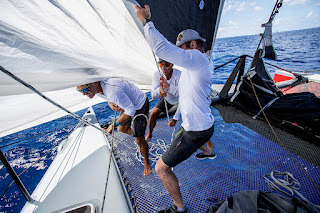 Also in the mix of his crew are his trimmers from the MOD70.